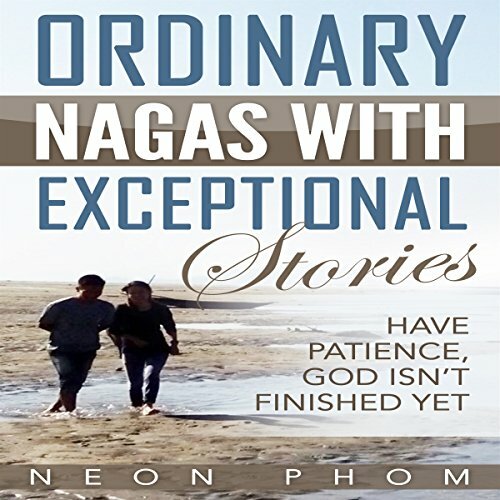 Showing results by author "Neon Phom"
All the narrations in this book are based on true stories. The stories of ordinary people with extra ordinary faith and belief in God. You don't have to baffle on the thought of being misguided. This book will help you realize that there are thousands of people in the world facing the same problems as you and trying to survive despite the harsh realities in life. Many Christians are not practical people; they know how to bait the hook, but they themselves don't practice what they preach. It's the antipode of who they really are.